Not only is dog poo messy, unsightly, smelly, and bothersome, but it also creates a serious health hazard if not dealt with properly. Worms and viruses such as roundworm, ringworm, whipworm, and the deadly Parvo virus are all transmitted through dog poo. 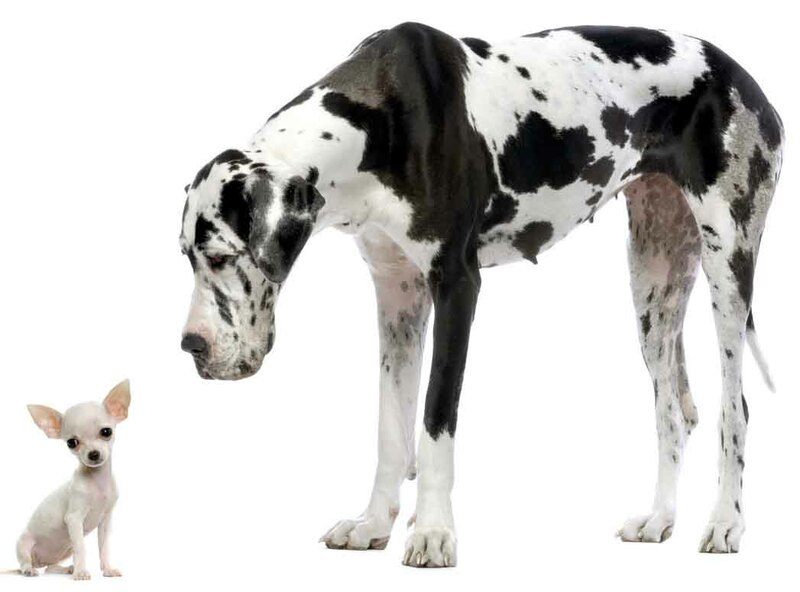 Let us rid your property of the unsightly, smelly and dangerous dog poo. Our Pooper-Scoopers come to your yard on a regular bases to find, collect, and haul away all the unwanted dog waste for safe disposal. Our equipment and shoes are disinfected each and every time after a yard is scooped to prevent the transmission of parasites and viruses. Going away and can't take your special friends with you? Busy during the day and want to make sure your pets are well taken care of? Do you have a special-needs dog or cat who needs special attention or medications during the day? We'd love to be your pet sitter and your pet's trusted friend! 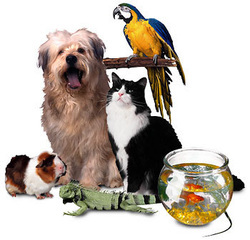 * All Fort Collins Pet Sitting Services include 10-mile round-trip visits and two pets. † In accordance with CMC Sec. 4-93(c), dog walking in Fort Collins is prohibited while your dog is in heat. Walks during the week guarantees your pup receives the undivided attention he/she deserves! Our walkers will come to your place during the day to walk your dog and give them a chance to get out and take a break. There's no doubt about it...dog walking improves your dog's emotional and cardiovascular health while giving you peace of mind! Burn off some of your dog's energy and come home to a healthier, happier and better balanced dog! Your very own dog walker will give your dog a one-on-one neighborhood walk and top the visit off with a love fest, treat and fresh water. Available (M T W TH F)** We're here to serve you. Please let us know if you have special weekend needs. 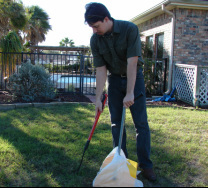 Allow us to take care of some of your outdoor chores on our regular dog waste removal service. We will water the plants outside and if you have leaves in your yard or on the porch we can pick the leaves up and bag them. "Small to Large we'll scoop it all!"